Vistaprint wanted to help small business owners develop a better understanding of common color associations, so they could apply this to their own businesses. We started by looking at what colors our customers are choosing when designing their marketing materials using our online design studio. We learned that the top color was overwhelmingly blue, followed by black and red. With a plethora of research out there about color psychology, we decided to consult an expert. 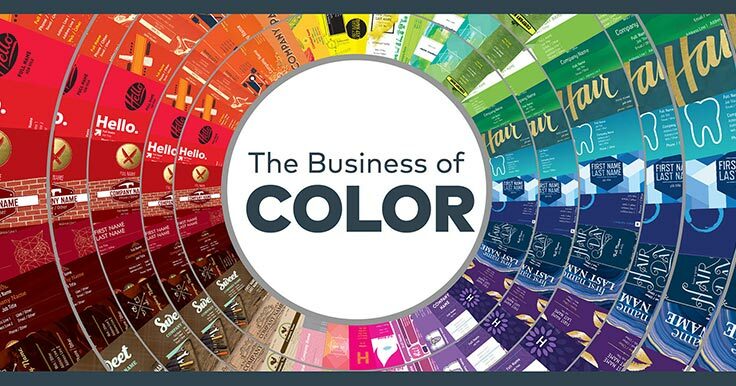 We partnered with Dr. Sally Augustin, a leading authority on the psychology of color, to get her insight and create an infographic on how small business owners can leverage color to evoke specific feelings and associations to benefit their business. The Vistaprint infographic includes insights on the colors that are most appropriate for different types of small businesses. Choose colors through the lens of your customer, and those that reflect your company’s brand, industry and product or service. Leverage color combinations to enhance their impact. A color like grey which doesn’t make a significant statement could be paired with a more energizing or relaxing color. Be cognizant of how colors are interpreted in different cultures, particularly if you have an international customer base or sell your products/services abroad. Don’t choose colors based on your own preferences. Your favorite color may not be sending the right message. To maximize your opportunity to stand out, avoid choosing colors that are too similar to your competitors. 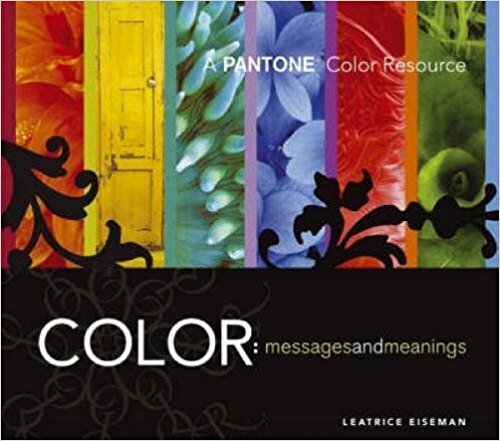 For an in-depth look at Color Messages & Meanings, get the book from the color experts at Pantone! This guide explains the emotional response to color and covers the latest guidelines for effective color combinations – including the integration of color trends. Click here to buy on Amazon (affiliate disclosure). 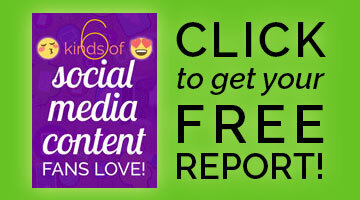 But before you go – click here to pin this business colors infographic! Everyone’s true colors show eventually. Thank you for sharing your idea but the best color in the whole world is the one that looks good on you. I would say – IF you like it!